The National Gang Center (NGC) is a project jointly funded by the Office of Juvenile Justice and Delinquency Prevention (OJJDP) and the Bureau of Justice Assistance (BJA), Office of Justice Programs (OJP), U.S. Department of Justice (DOJ). The NGC is an integral component of the Justice Department’s mission to provide innovative leadership in coordination with federal, state, local, and tribal justice systems to prevent and reduce crime. 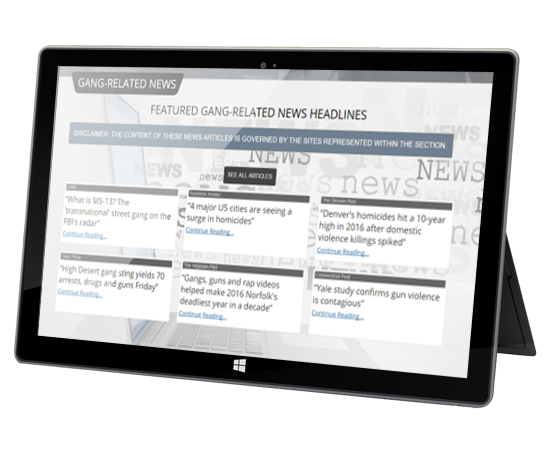 The NGC disseminates information, knowledge, and outcome&hyphen;driven practices that engage and empower those in local communities with chronic and emerging gang problems to create comprehensive solutions to prevent gang violence, reduce gang involvement, and suppress gang&hyphen;related crime. 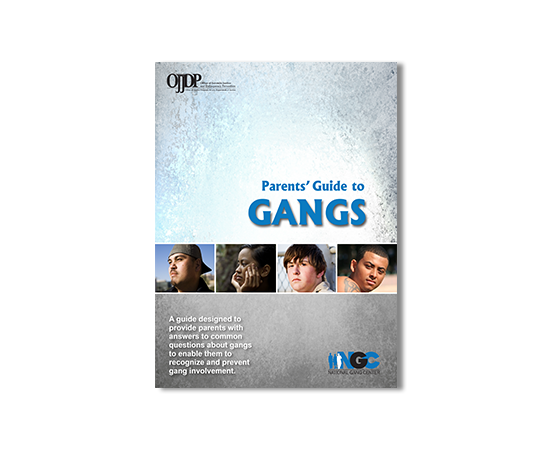 As a means to strengthen communities’ abilities to address youth gang involvement, (OJJDP) launched the National Youth Gang Center (NYGC) in 1995. 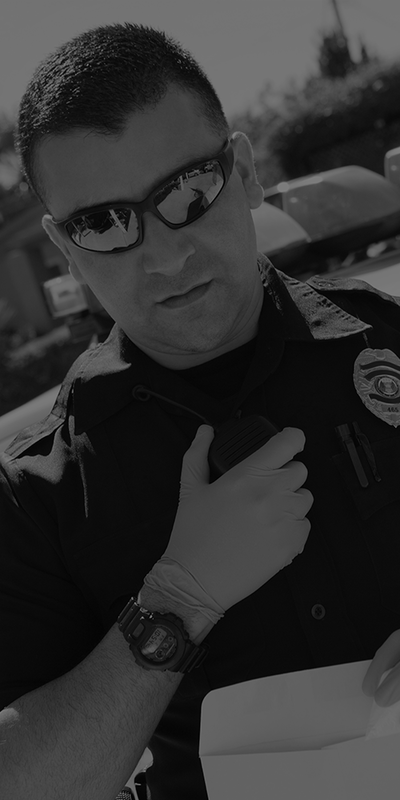 In 2003, BJA launched the NGC to provide law enforcement with specialized training for countering street gang crime. In October 2009, the (NYGC) merged with the NGC. 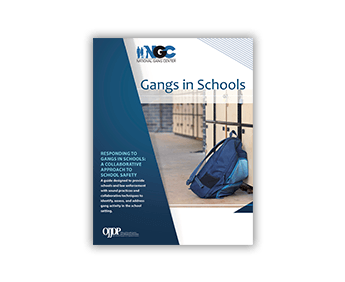 This unification signified a recognition that street gang activities transcend ages of the members and that a balanced, comprehensive approach is needed to reduce gang involvement and levels of gang crime. 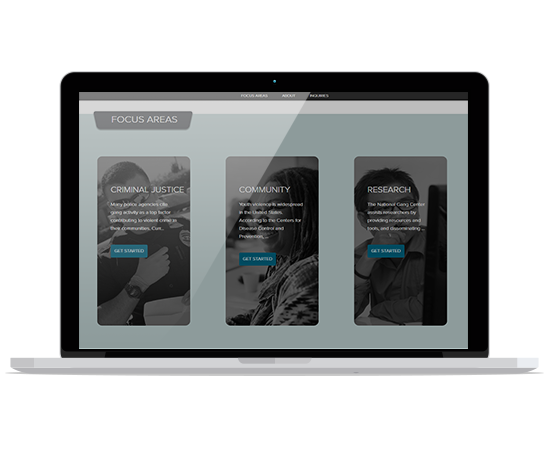 Consolidation of the centers has leveraged resources and resulted in a single, more efficient entity, responsive to the needs of criminal and juvenile justice professionals, law enforcement, youth&hyphen;and community&hyphen;serving practitioners, researchers, and the public. 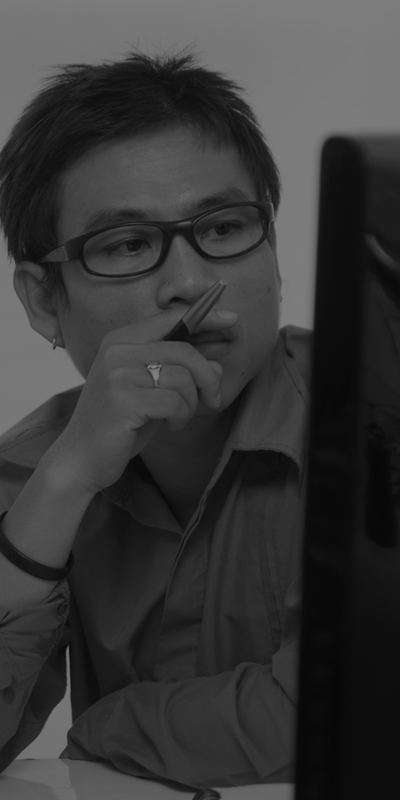 Do you have a question or would you like to contact us? Choose a category below to get started. If you are a student seeking information for an assignment, please visit our Frequently Asked Questions About Gangs and Publications pages. Because of the large volume of requests we receive, we are unable to respond to each of these types of inquiries or to grant individual staff interviews. For speaker referrals for your training or conference, fill out the Speaker Recommendation Request Form. If you are seeking specific information about local gangs, we encourage you to contact your local or state law enforcement authorities. The NGC cannot assist with this type of request. If you are seeking information about the National Youth Gang Survey, visit the NGC Surveys and Analyses page. Please note that the final year of reporting for the NYGS was 2012. 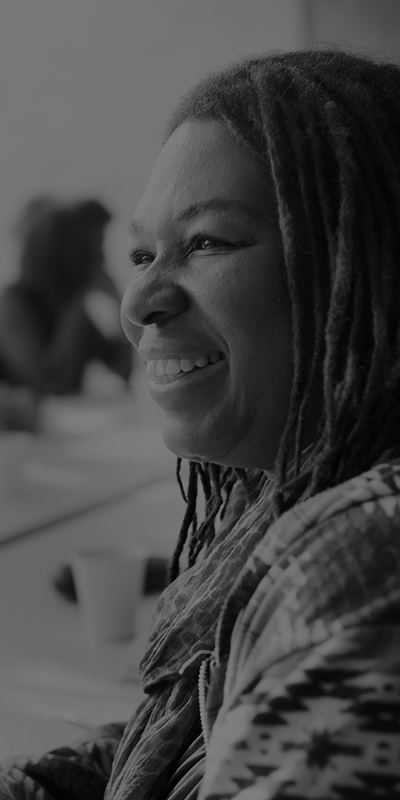 This website is funded in whole or in part through grants from the Bureau of Justice Assistance and the Office of Juvenile Justice and Delinquency Prevention, Office of Justice Programs, U.S. Department of Justice. Neither the U.S. Department of Justice nor any of its components operates, controls, is responsible for, or necessarily endorses this website (including, without limitation, its content, technical infrastructure, and policies, and any services or tools provided).